Every year our community has 3 weeks of fun and games which is much like the Olympics. Now, of course, we are all up there in age a bit and the events consist of non-strenuous events like card games, baking, swimming, photography, golf cart cames, Wii games, etc. With over 100 types of events to participate in and over 1300 entries, this year was another huge success. 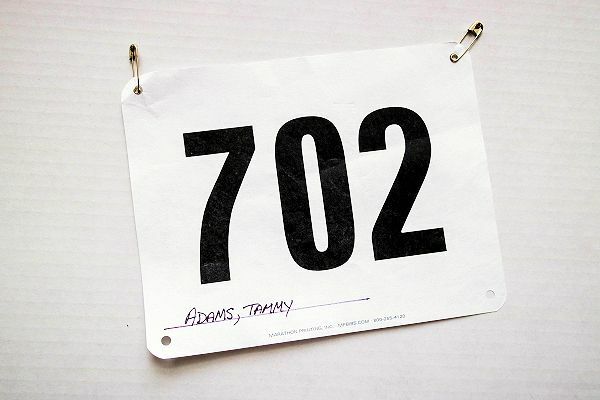 I participated in the 3-mile Fun Walk this year. I think I did more talking than walking though. There are 1st, 2nd and 3rd place winners in each category of each event which receive medals. All proceeds from entries are given to charity each year. This year we gave over $21,000 in charity to two different groups. Always such fun each year. Bloggers!! Are you looking for a way to boost your website? 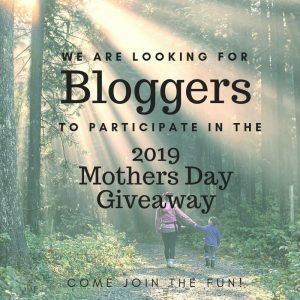 Come and join the 2019 Mothers Day Giveaway. It’s a great chance for more comments, views, and exposure not only for your blog but for your social media too. You have until April 17th to join the fun! I received another candle from the good people at Goose Creek Candles called Wind Blown Cotton Candle. Oh my, it reminds me of the freshness of spring. Really smells of sweet-smelling flowers and fresh air just after a spring shower. These are such beautiful jars the candles come in and would go with any decor. Double wicks for even burning and over 200 scents to choose from. The scent is not overpowering and lingers nicely after you blow them out. I really loved the Lavender Vanilla candle they sent me, which is my favorite scent, but this one now has a special place for me. Be sure to stop by and check out all the items Goose Creek Candles have to offer. Items are on sale often and these would make gift ideas. Love Instagram as much as I do? Check out these Instagram 20 essential apps. Later is by far my favorite Instagram app. It’s a FREE scheduling service which I find much easier when it comes to writing your post and editing. I’ve been using it for about a year now and I think I will be going to the $9.00 a month service where I can schedule more than 1 social media. Their newsletters are very informative when it comes to Instagram. 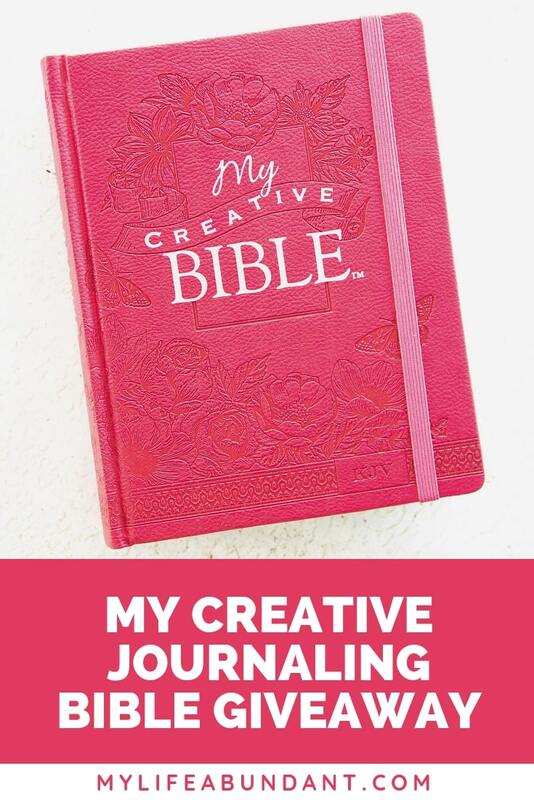 I have a giveaway going on right now for My Creative Journaling Bible and My Favorite KJV Verses Coloring Book. It will run until April 5th at midnight for anyone over 18 and in the US. Be sure to stop by and enter. Ooo this looks like a great candle. I’m sure I’d love the lavender vanilla one as well. I like how the proceeds for the community games goes towards charity. I could probably do that walk! Who doesn’t like a good candle that reminds you of spring. Hope you get more people to sign up for your Mother’s Day giveaway. The three we community event sounds like a lot of fun. I wish we could do something like that here it would be a blast! Your community activities to raise money for charity is awesome! More neighborhoods need to do that. Candles are life! Our neighbor used to put on a street fair every year to raise money for Muscular Dystrophy! He was a special needs gentleman whose best friend in school suffered from MD, and when he was a child, he thought up a way to help her – with a carnival! He and his father built the rides and had the event every year. It went on for 40+ years! I’m definitely going to check out the Mother’s Day Giveaway! What a great way to come together as a community. You and that candle company are a great pair. They love you and you love them! This scent just sounds amazing! I bet that Wind Blown Cotton Candle smells amazing! I would love to burn that and have my whole house smell like fresh laundry!! I would love this scented candle into my collection and I am sure the scent will give a relaxation to anyone who smells it. 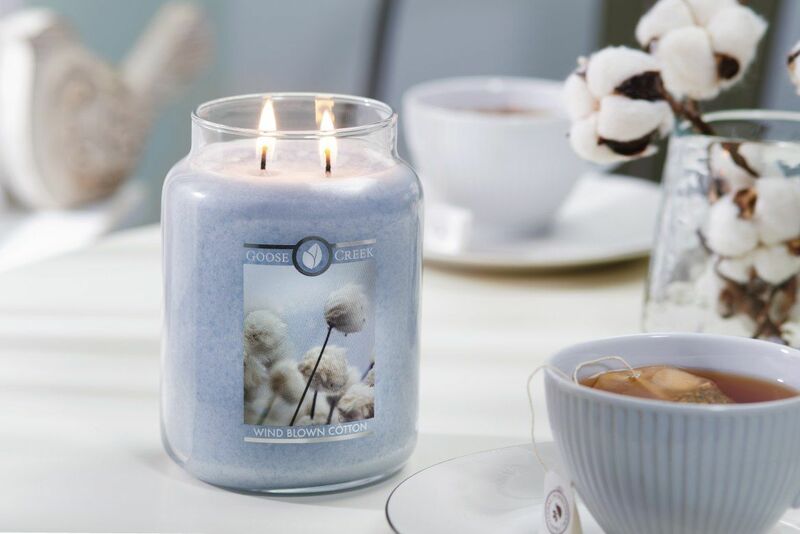 The Wind Blown Cotton Candle sounds like it smells so good! I would love to have this in our living room to welcome spring! I bet that candle smells lovely. I need some new scents in my house. I’d really love to win the Bible giveaway, if only I am in US 🙁 The candle is a perfect gift idea! I need to check out your Mother’s Day Giveaway! The community activities sound like a lot of fun! I wish they did something nice like that in my neighborhood, it seems like a great way to get to know more people and just have a great time. Somedays you’ve just got to ramble. I do that all the time!! Good for you. wow! What a beautiful event! Thanks for sharing it with us! I learned a lot through your “rambles”, hehe. They’re actually very knowledgeable. I love Later too, it is such a useful tool to use for the ‘gram. I had no idea about the Later app until recently. It sure is a game-changer, that’s for sure. I love candles… Lavender is my favorite scent. I’ll check out the later app, sounds pretty useful .